Using a hi-tech solution to improve your swing is all the rage and SwingSmart is at the forefront making use of the latest computer “gee-whiz” devices. In fact they won the International Network of Golf Product Ingenuity Award with their tiny and lightweight senor that clips on a club shaft and communicates with your iPad, iPod or iPhone. At less than one-ounce the SwingSmart, which is made by North Barrington, Illinois-based NewSpin Golf, has no effect on the swing and uses Bluetooth to send the data it measures to your device to be viewed, analyzed or stored for viewing later. Data is recorded for swing tempo, speed, face angle and angle of attack with the app providing tips for improvement from instructor Peter Kostis. 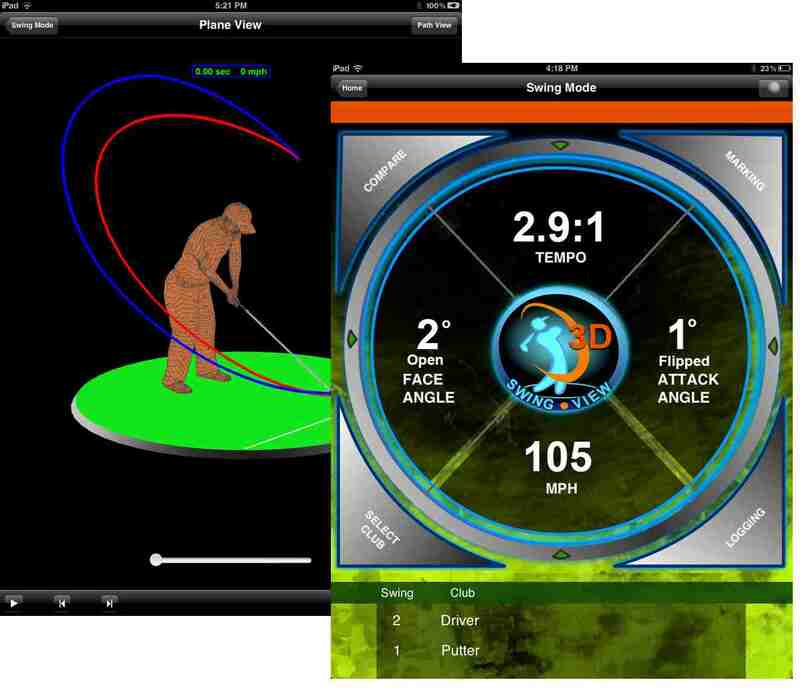 Of particular use is the “3-D Swing-View” showing your swing from any angle allowing for a view of swing path and plane not otherwise available unless using an expensive full swing analyzer. Because of the small size and lightweight the SmartSwing is also handy for honing the user’s putting stroke. 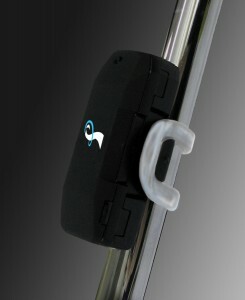 The price is $249.99 and additional information may be found on swingsmart.com.